The ultimate replacement window options for your home begin at Windows, Doors & More. Whether your focus is curb appeal, energy savings or to improve your homes value. We have you covered! The ideal countertop for your home. We are ready and waiting to get your project started. We work 12 months a year and are ready to tackle any project you may want to under take. Windows, Doors & More takes great pride in all of our projects. To us, each project is a matter of trust. You trust us with the beauty, comfort and security of your living space. We consider it an honor to work with you in your home. We do not take shortcuts to save time, and we have the best installation teams available. 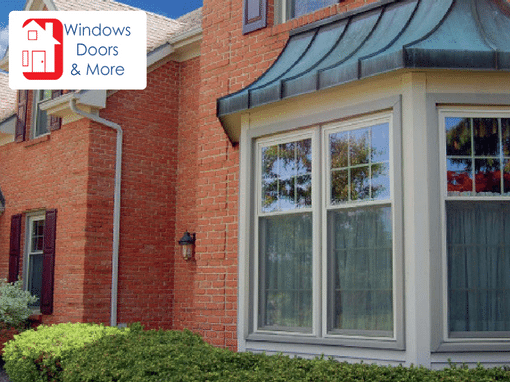 Windows Doors and More partners with premier manufacturers to provide the best products available. 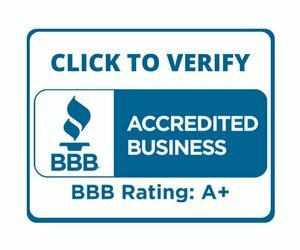 We do business the old fashioned way, we provide both a service and products, we put forth our every effort to make sure the job is done on time and on budget also we stand behind our products and our installation 100%. If you have questions regarding any product we carry, visit the Neighborhood Showcase and speak with our knowledgeable staff. 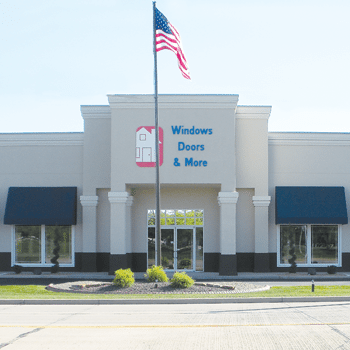 See why we have more than 30,000 satisfied customers and why our vendors have enough faith in us to help us provide this amazing new showroom for you to see our products. There is no “Try to imagine” in our showroom. You can step right into a home and see what the finished product looks like. The quality you see in the showroom is the quality you will see in your home. We take our job very seriously. We never cut corners, or skip steps in order to save a buck. Don’t get me wrong, we run a lean operation, but we will never sacrifice quality. Our promise is simple, hard to misconstrue and contains no small print. Windows, Doors & More will do the job right. The end product will be of impeccable quality and your installation will be done properly and is fully warranted. If anything should happen to go wrong down the road, no problem, we are always here for you. We take care of the heavy lifting for you because we know you shouldn’t be burdened by an issue with our work. After all, we’re not just trying to finish the job, we are trying to earn you as a lifelong client. Kevin Hunter & his company helped bring dramatic improvement to my parent’s old farm house. They got new siding, windows, doors, and even an electrical upgrade! Kevin selected teams to work on their house, and showed compassion towards a couple that wanted to remain in their home. Working with this company was truly a pleasure. Everyone was extremely helpful and the project was completed on time and on budget. Our new replacement windows look great and we will definitely be going back there for any of our home improvements needs! Thank you, Windows Doors & More for another job well done. Ken is a true craftsman. I love your company and will continue doing business with you for many years to come.